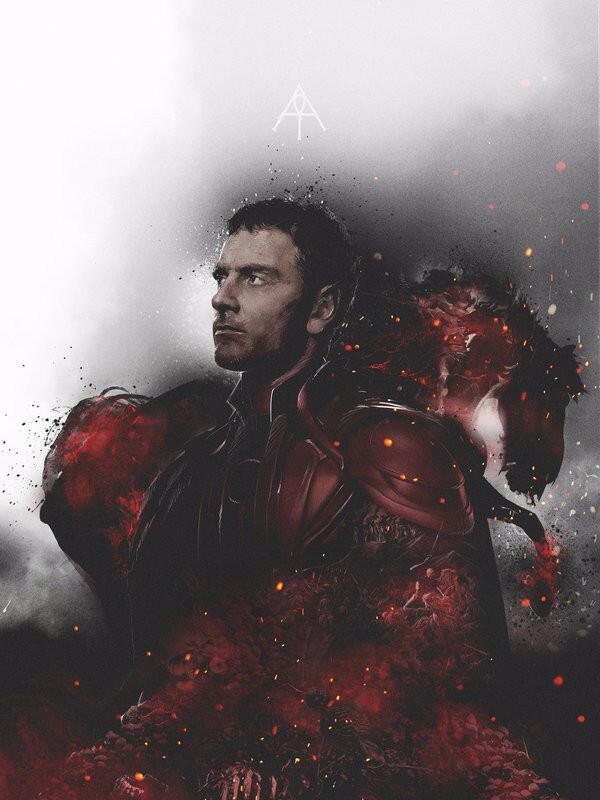 Through their Twitter feed earlier today, Fox released these character images of the Four Horsemen of Apocalypse (Oscar Isaac) from X-Men: Apocalypse. 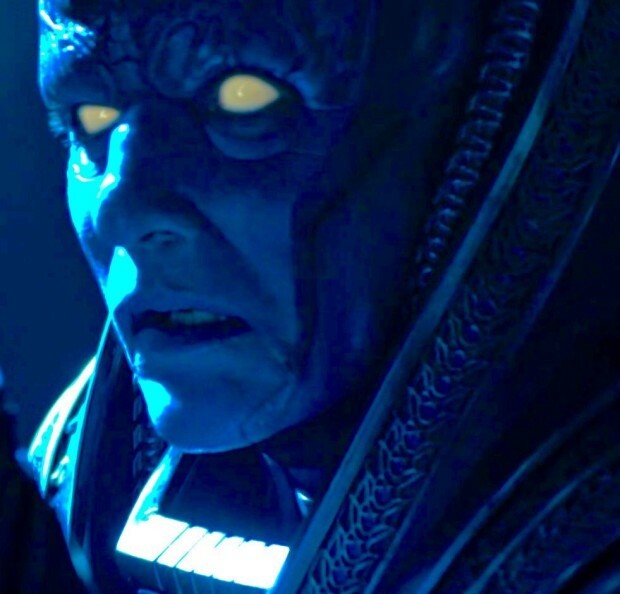 For those unfamiliar with the comic book character and his ways, En Sabah Nur, Apocalypse, is the world’s first mutant, born in Egypt thousands of years ago. He intends to cull the weak from the population, and chooses four less powerful mutants to be his horsemen, giving them a serious power upgrade in the bargain. 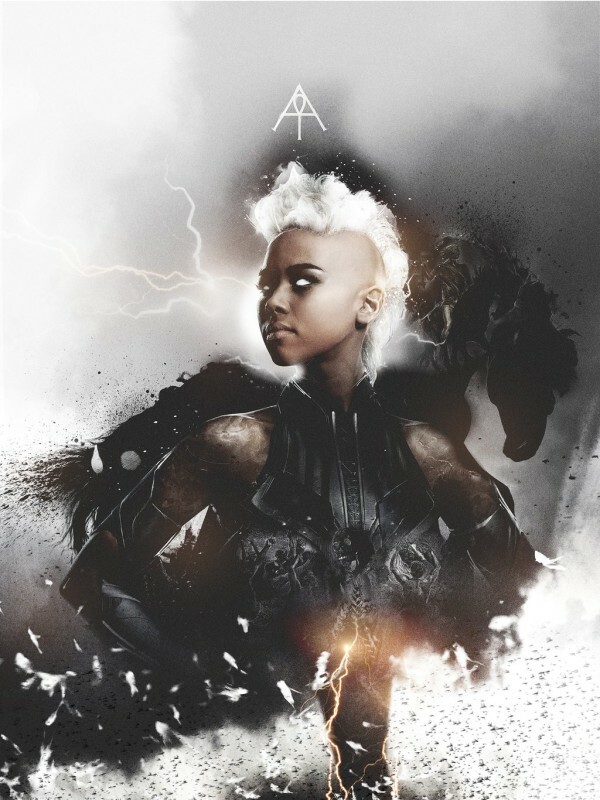 Alexandra Shipp as Storm (previously played in an older incarnation by Halle Berry) — perhaps Famine, turning her life-giving rain ability on its head? 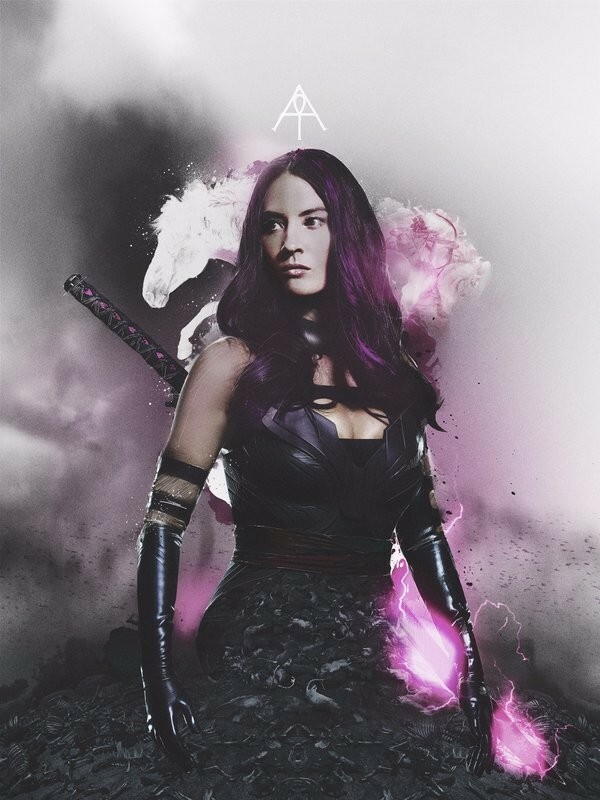 Olivia Munn as Psylocke — her psychic blades reaching into your head like a Pestilence? 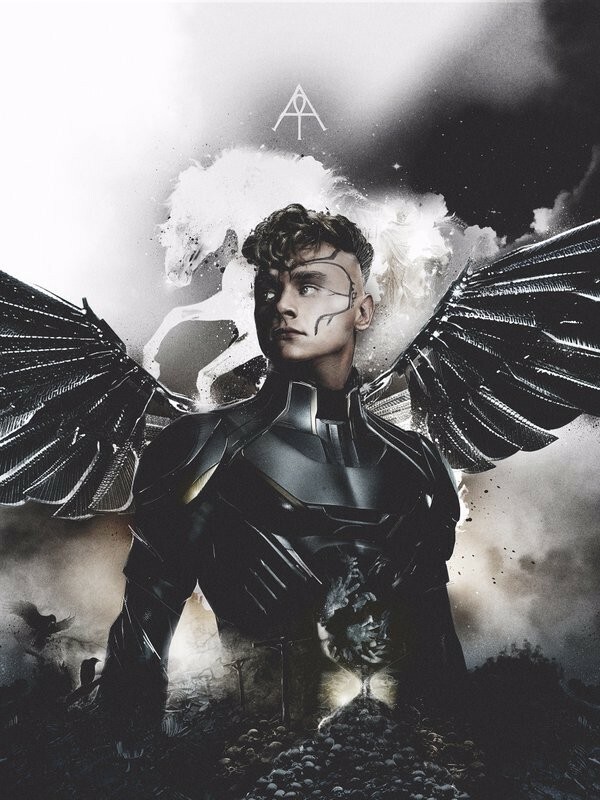 And finally, Ben Hardy as Angel — though he appears to look more like Archangel (same character, just changed by Apocalypse) — who serves as Death. X-Men: Apocalypse, written by Simon Kinberg and directed by Bryan Singer, opens Memorial Day weekend.